Here is another card made with the Sweetness kit which I got at JessicaSprague.com. 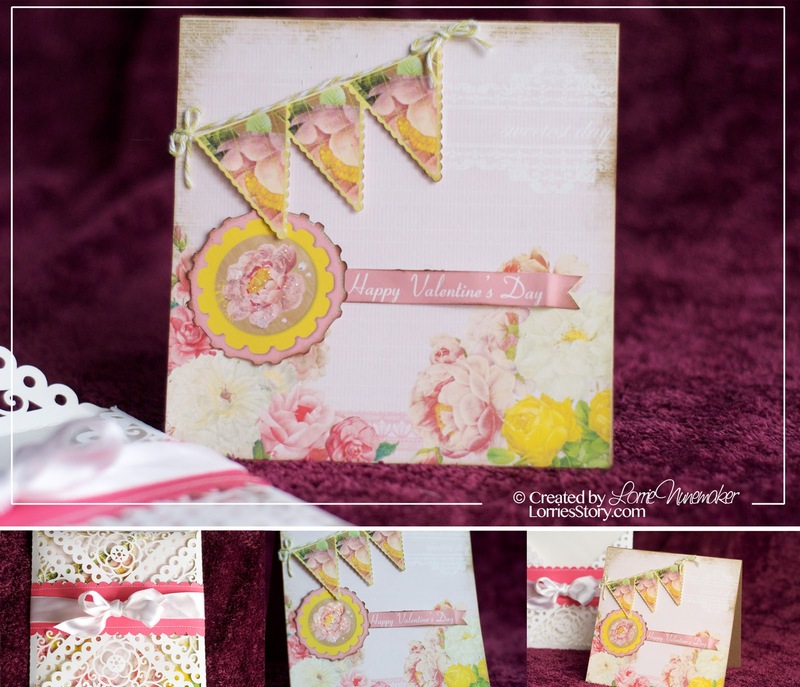 The kit is by Pink Paisley. The wrap envelope is a cut file I got from the Silhouette store it's by Lori Whitlock. Isn't it adorable?!?! 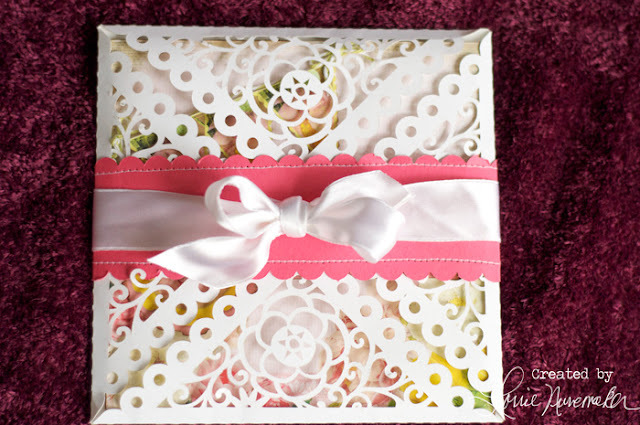 I saw Kristina Werner use this wrap on a card and I just had to run over to Silhouette.com and buy one too! I'm in LOVE! !